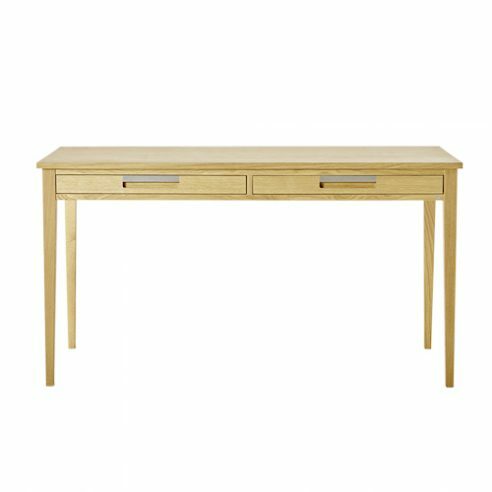 The two drawer Ala desk is ideal for use as writing or computer desk where space is at premium and design is important. The larger Ala desk shares the same construction details and attention to detail that you would expect from GAD. The frame of the Ala Desk is assembled using mortice and tenon joints and the central drawer is constructed using half blind dovetail joints. The drawer front is machined from the same piece of wood as the front support rail giving an unbroken flow of visible woodgrain.